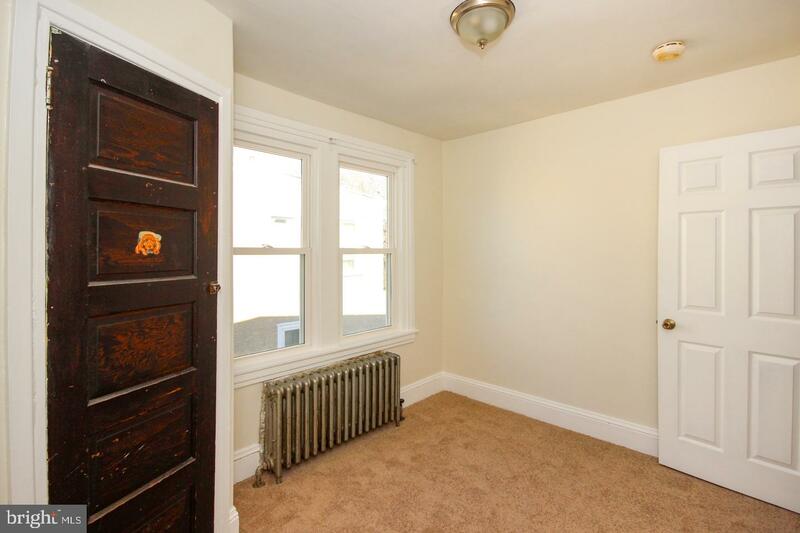 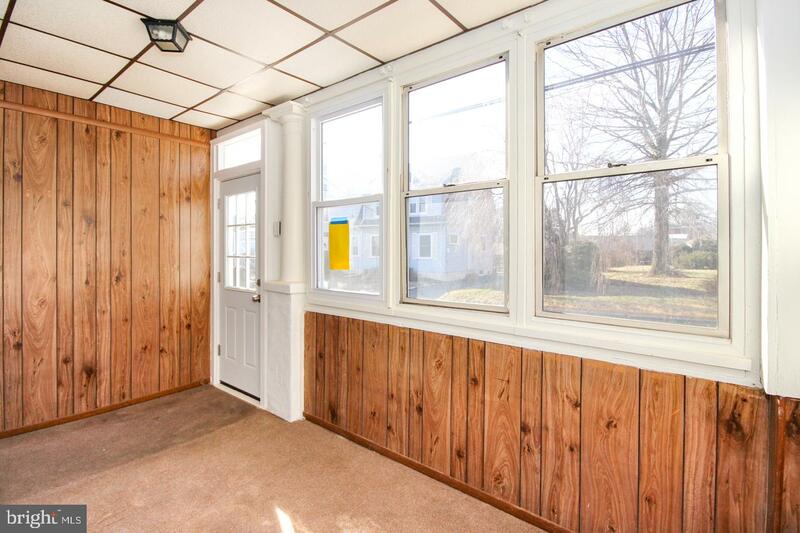 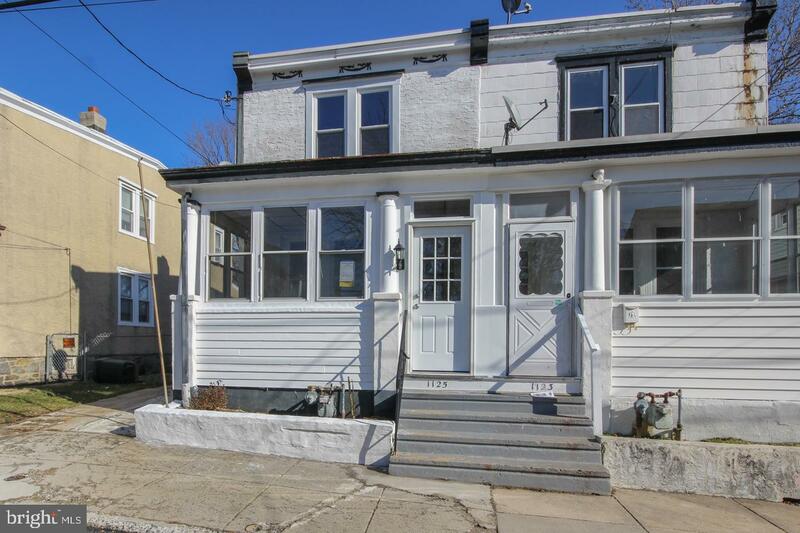 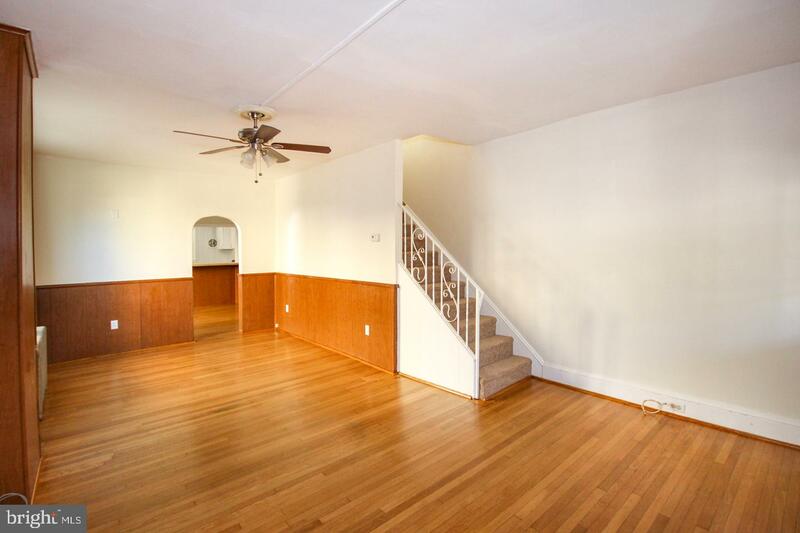 Recently updated and Spacious 3BD, 1.5BA twin on a quiet street within Upland Borough. 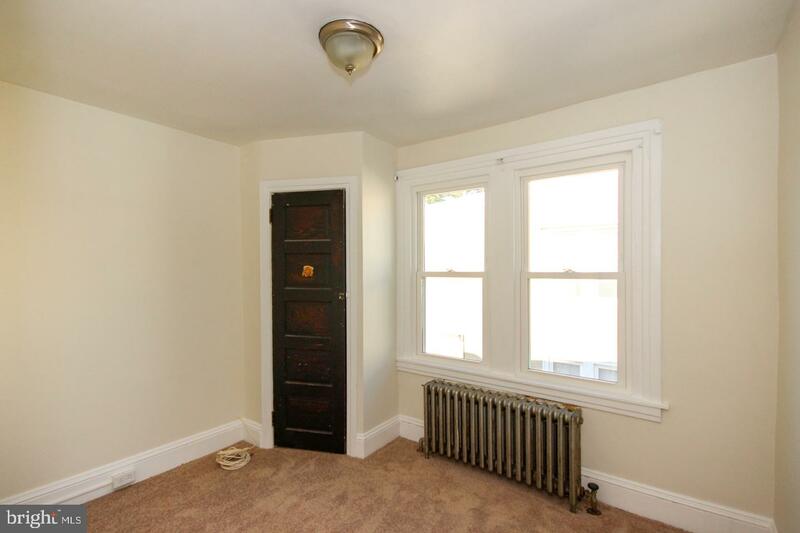 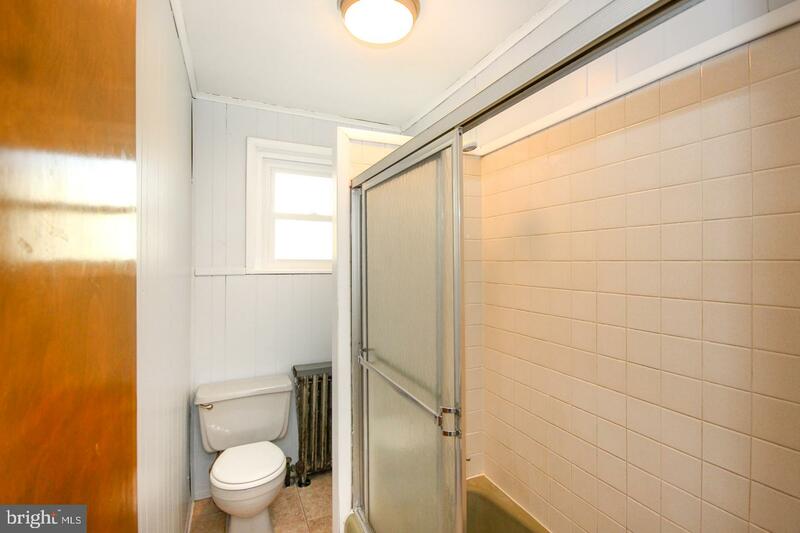 This home features a newer boiler, updated electric and all new windows. 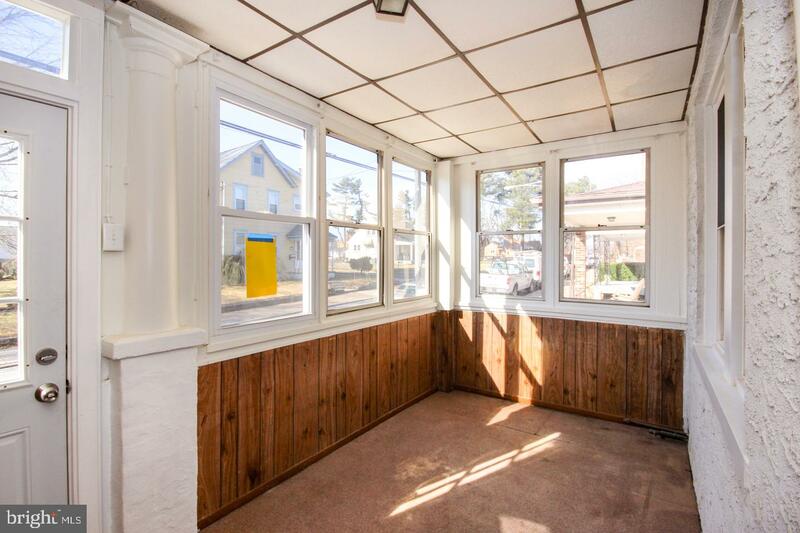 Enter into the fully enclosed porch and through the front door to the large living space where freshly refinished original hardwood floors stretch through to the kitchen. 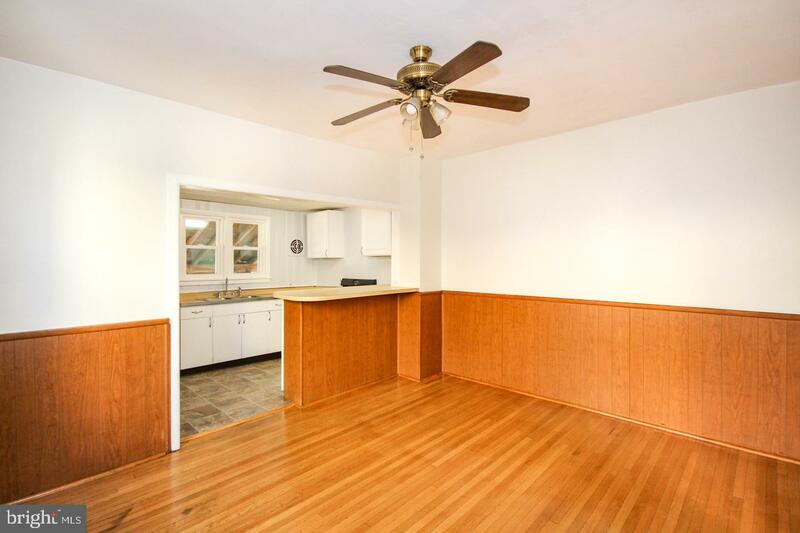 A partially open floor plan allows the home to seamlessly flow from living room through to the dining room and back to the kitchen. 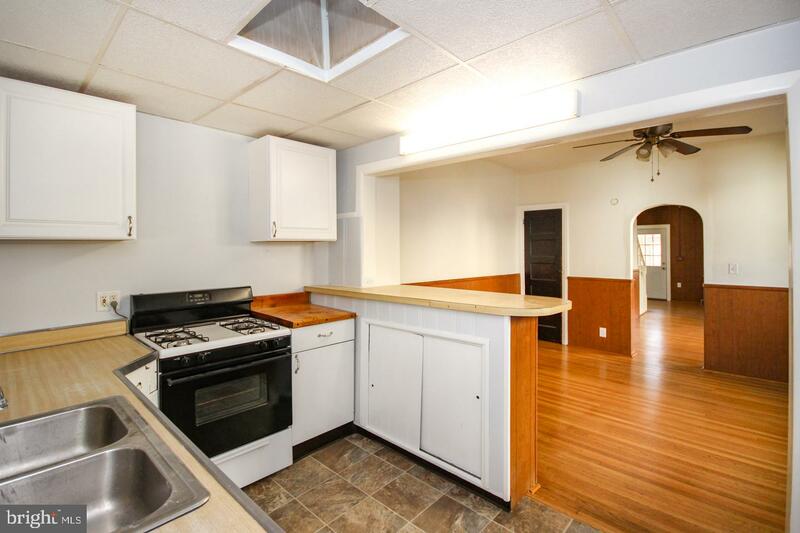 The kitchen is highlighted with a gas range, skylight and charming original wood cabinets. 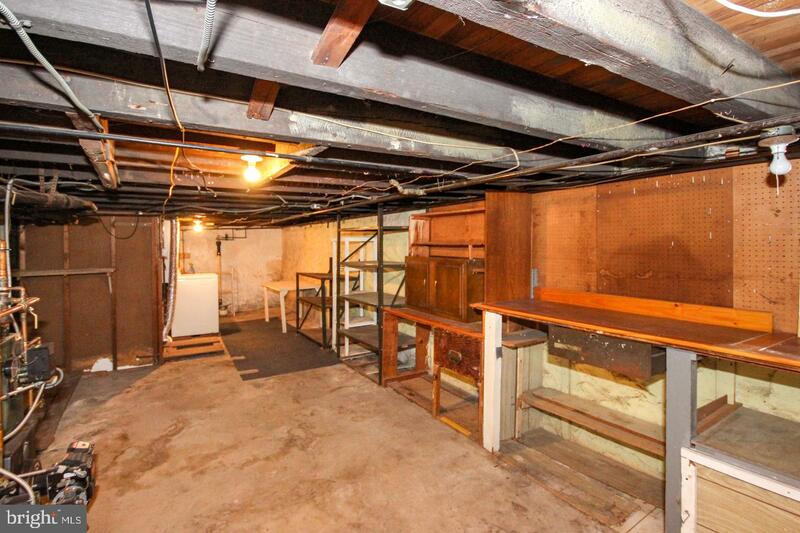 A huge storage closet, access to the basement and rear yard complete this level. 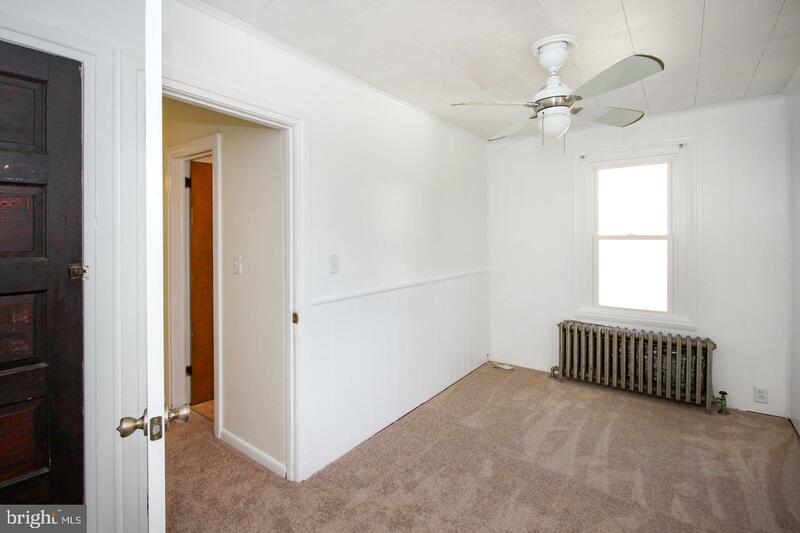 Upstairs you will find all 3 bedrooms drenched in natural light and a hall bath. 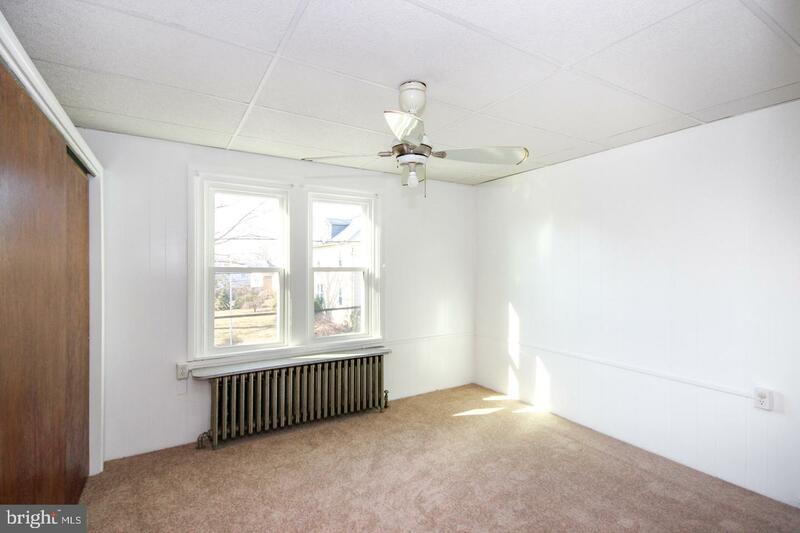 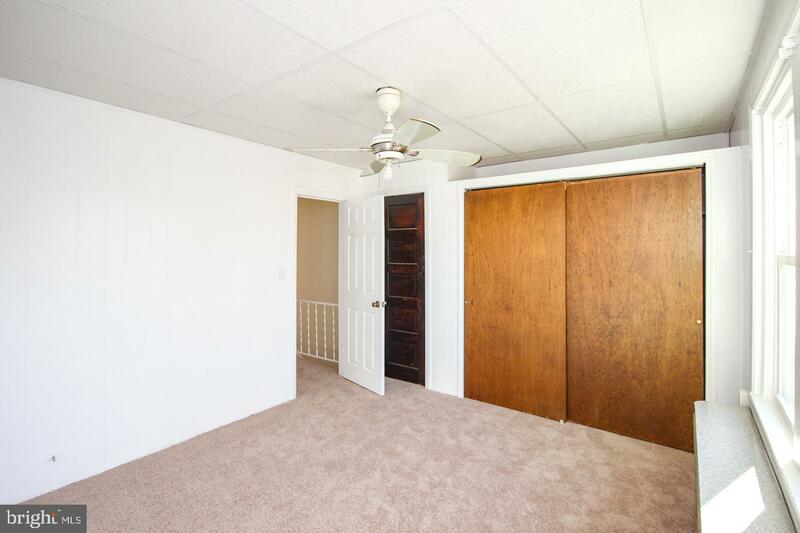 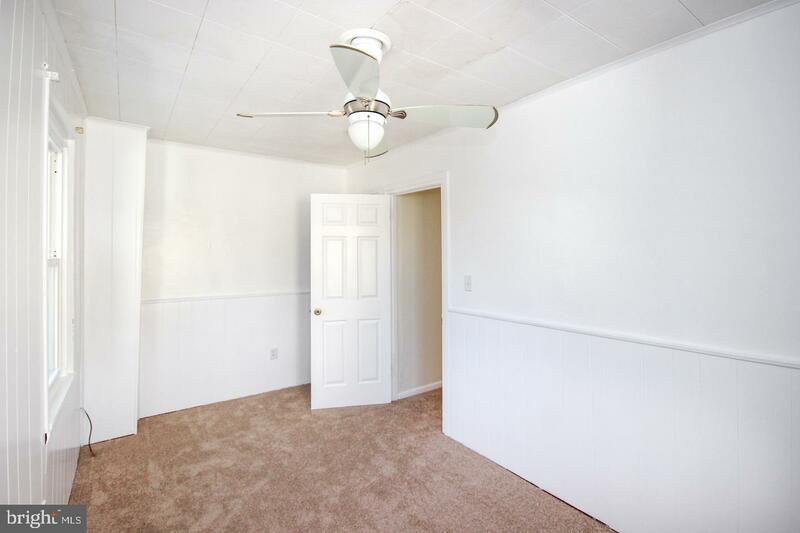 The master bedroom features dual closets and a lighted ceiling fan. 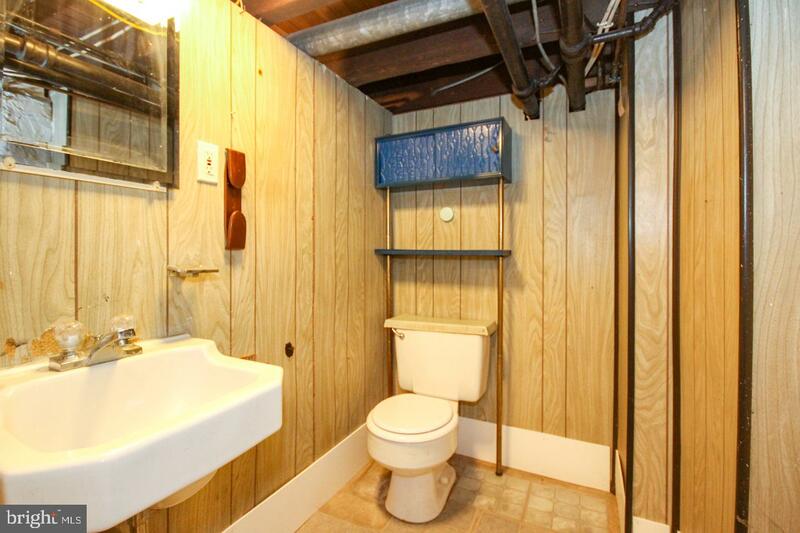 The basement has a half bath, laundry hook ups and tons of storage. 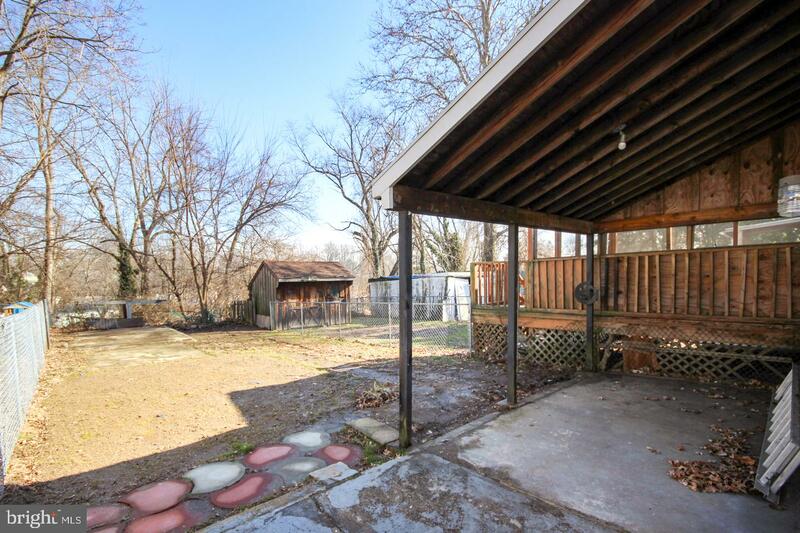 The rear yard is partially fenced and has a covered patio space great for entertaining or relaxing. 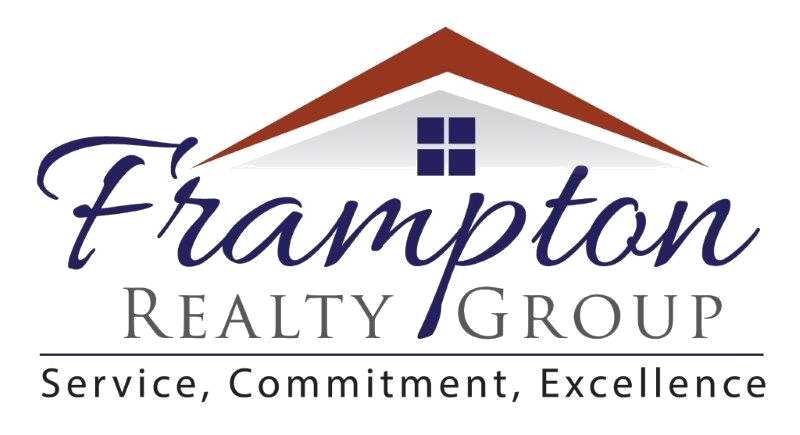 Located in Chester-Upland school district. 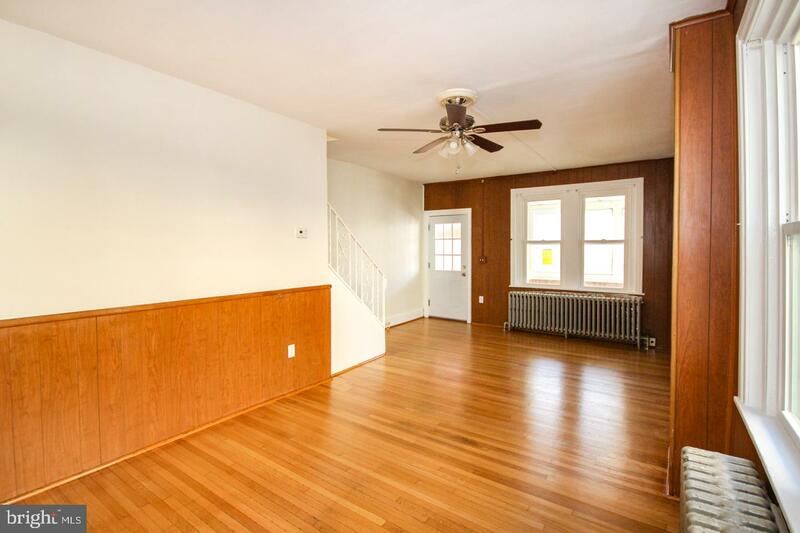 Easy access to I-95, less than 30 minutes to both the city of Philadelphia and Wilmington, DE.